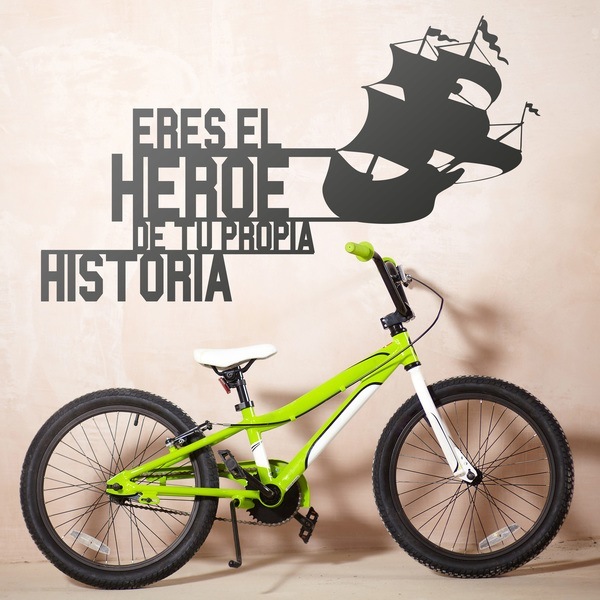 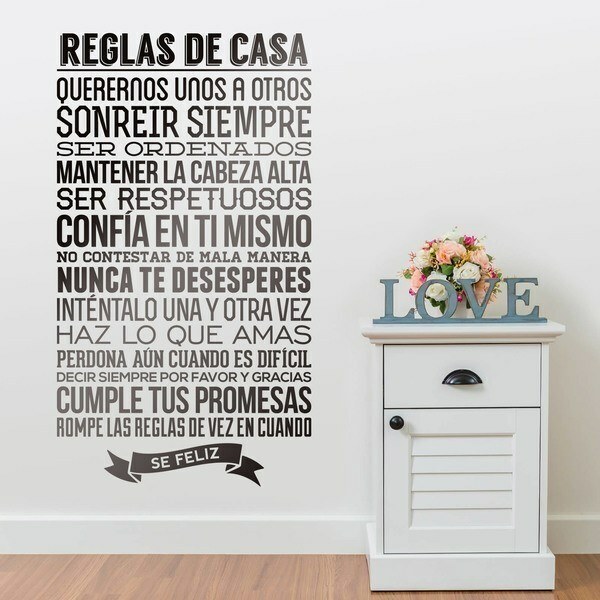 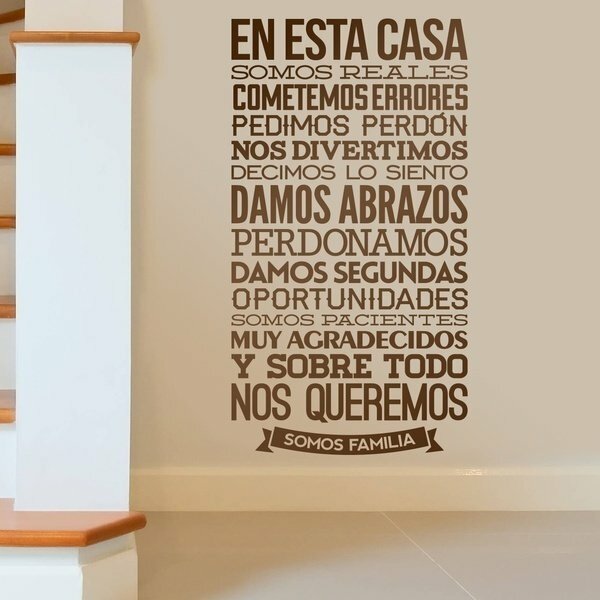 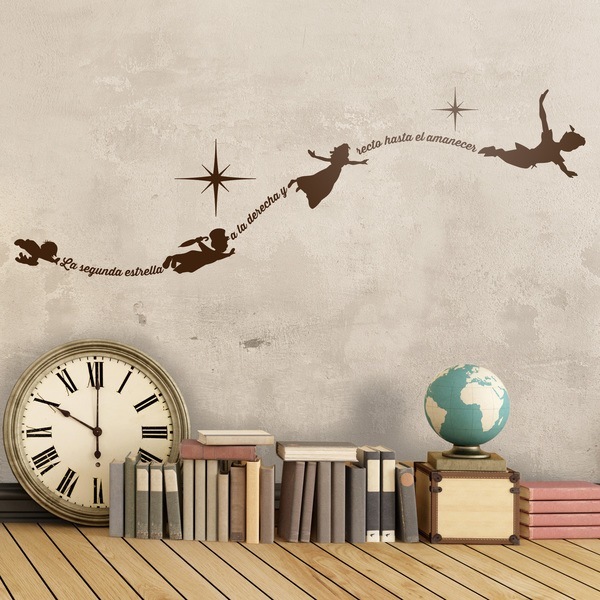 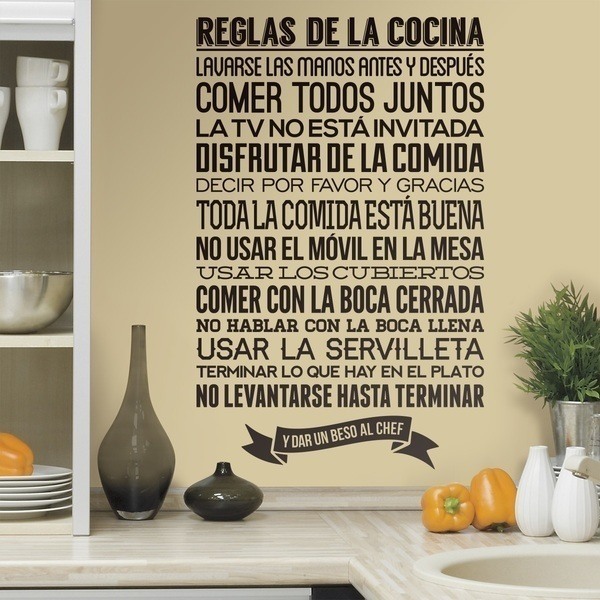 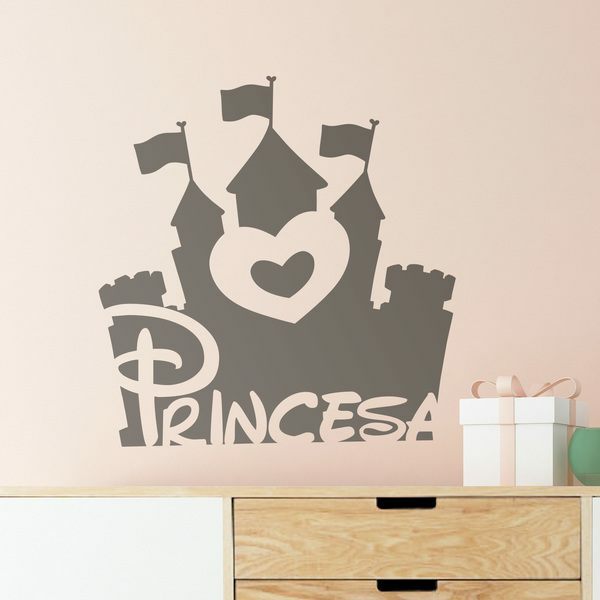 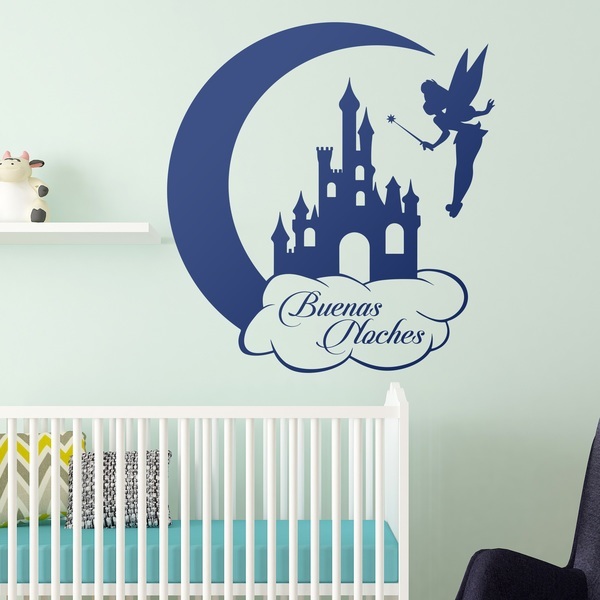 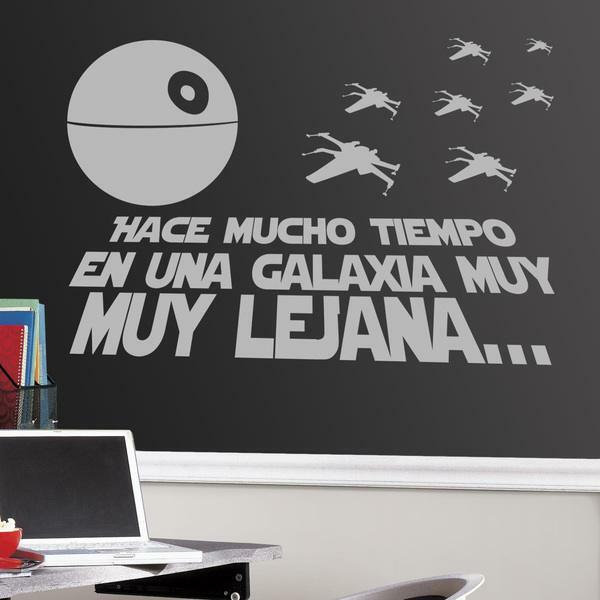 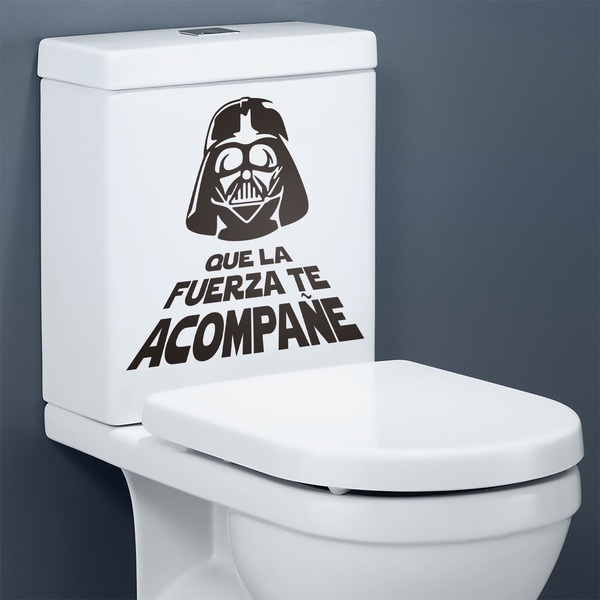 Discover the collection of wall sticker texts for kids, is focused on a motivating decoration for children. 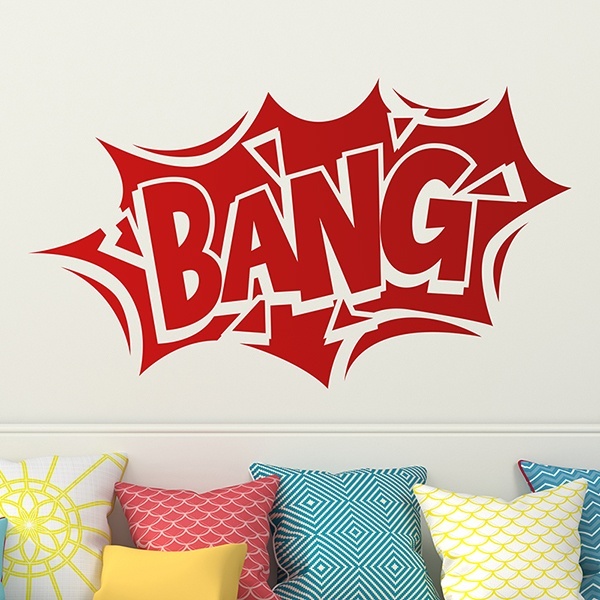 Wall sticker and stickers for comics, stories, rules and fun rules. 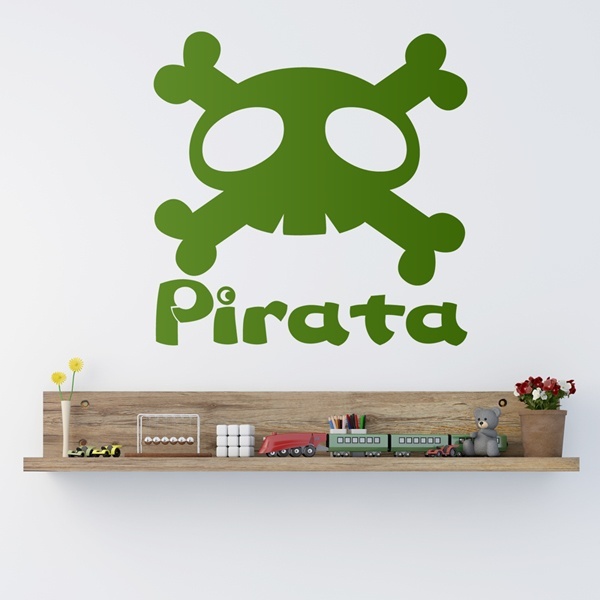 This wide range of exclusive designs is an original way to decorate while playing. 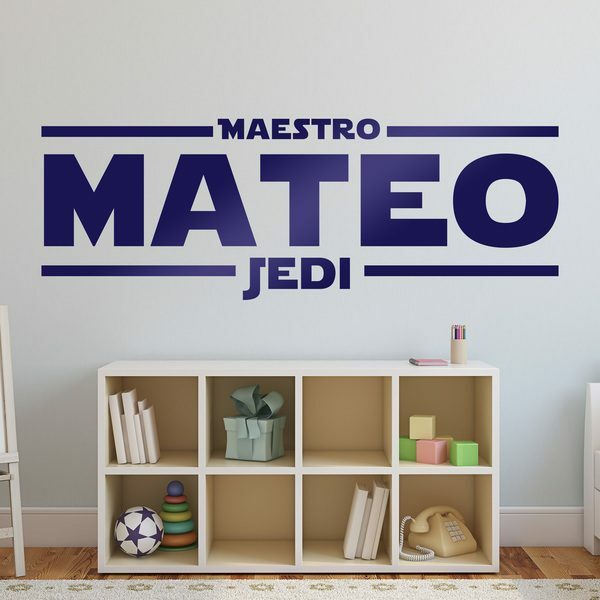 With texts where you can say good night, turn your kid into a Jedi master or a pirate. 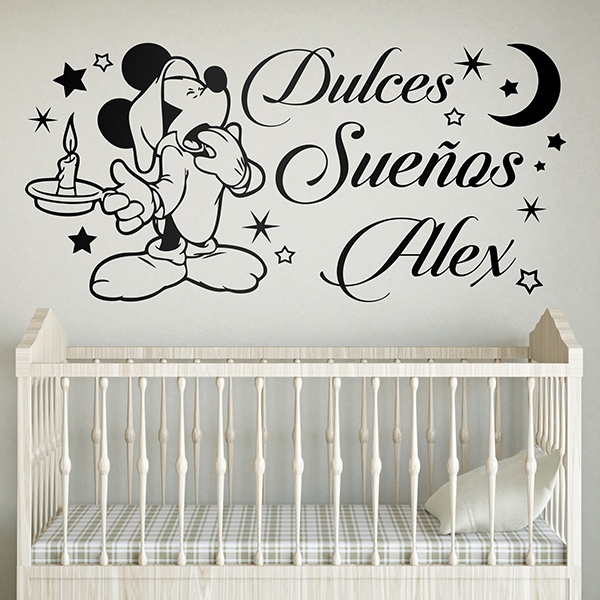 We also have in this category several top models of our catalog as are the personalized products, with drawings or your characters, you have the option to put the name of your child, who will surely make a tremendous illusion.